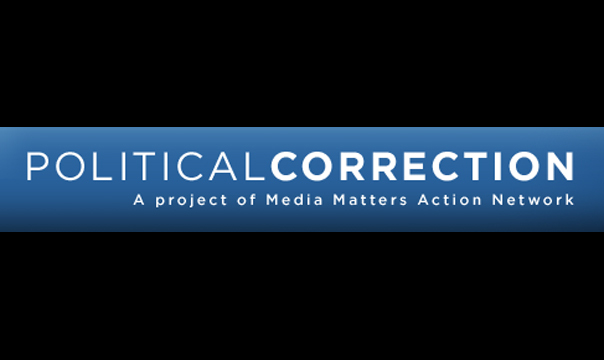 Media Matters Action Network launched Political Correction to hold conservative politicians and advocacy groups accountable. Visit PoliticalCorrection.org. Viral Email: "REAL ESTATE TAX PART OF HEALTH CARE BILL"